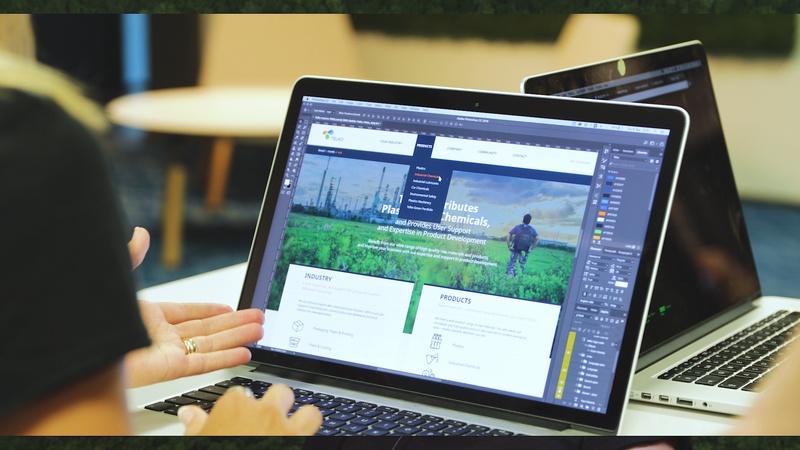 Telko hoped for a new website, which would reflect the company's culture, values and strengths clearly and visibly, and would significantly increase their efforts with inbound marketing as well. Sales Communications was chosen as a partner. “Telko has managed to stand out from its competitors, for example through strong technical services and local expertise. Our employees possess a strong internal entrepreneurship as well as a strong work ethic. Moreover, our employees do not fear change — we always see it as an opportunity“, says Petteri Martikainen, Vice President of Plastics. The technical implementation of the website was a tremendous task to complete due to the sheer scale of the website. The website needed to have five different language versions, 17 templates for each language version and more than 400 pages altogether had to go live at the same time. 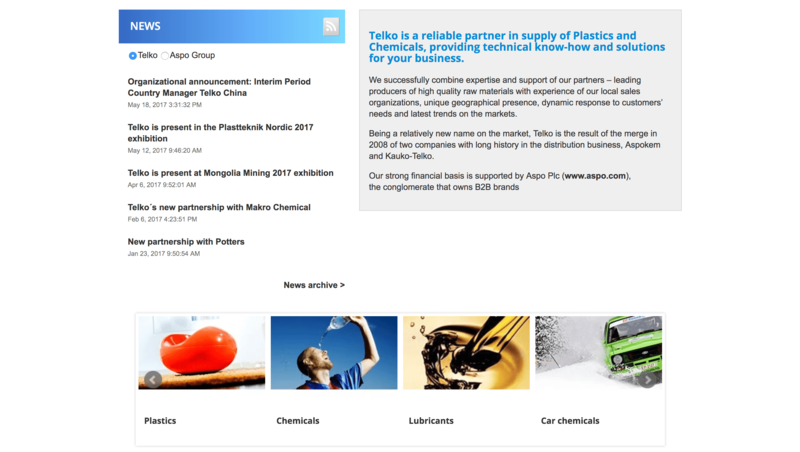 Telko's website was renewed because the site had not been restructured since 2012. The client saw that the website was outdated and felt that a new one had to be developed. 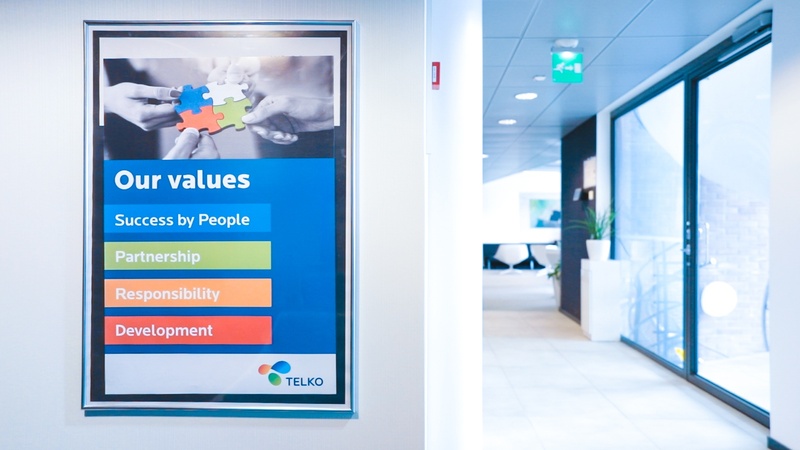 For Telko, it was important that the website would reflect the company's culture, values and strengths clearly and visibly. Telko wanted to significantly increase their efforts with inbound marketing ensuring that the the best practices of inbound are reflected by the website. Moreover, the website had to be designed and executed in a way that serves both their suppliers as well as their customers. This requirement brought its own challenges during the project. Why was Sales Communications chosen as a partner? The website redesign process was an extensive project. So it was crucial to choose a partner who could execute and implement the project on time. 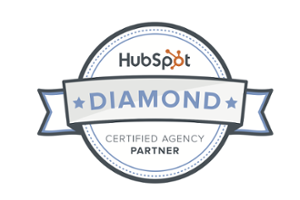 Telko uses the Hubspot platform on their website, which naturally guided them to contact businesses with Hubspot expertise. The website redesign started with already existing wireframes. From there the project continued with the design process, which consisted of four prominent components; colors, fonts, pictures, and icons. 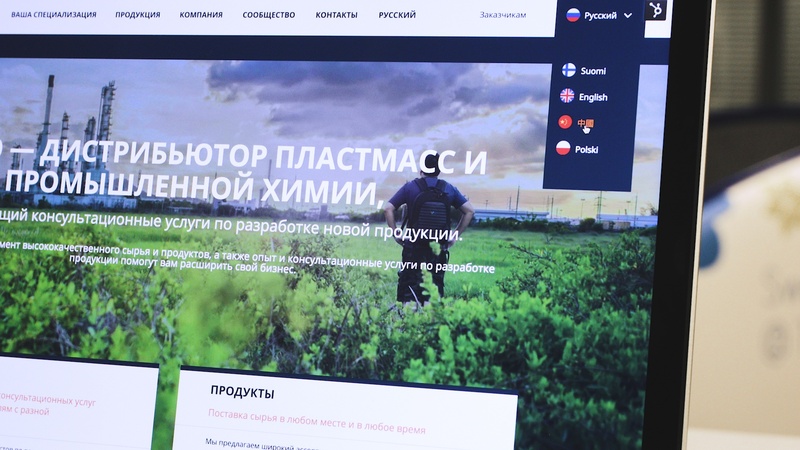 For Telko, the colors of the website were important, consequently, the project started with defining the right colors for the website. The inspiration for the colors was picked from Telko's logo. The contrasting colors of orange and blue were chosen to support each other and communicate strength about the company. Orange symbolizes success, strength, endurance, and energy. Dark blue, in turn, is associated with stability, reliability, wisdom, loyalty, and self-confidence. The fonts were also updated to fit the new look of the website. In particular, the many different languages and letters of the pages had to be considered. The fonts had to operate with Cyrillic alphabet and logogram symbols in order to work in Russian and Chinese. The pictures brought their own challenges, not only because hundreds of photos were needed for the pages, but because Telko's industry is extensive and so has no specific product images, consequently finding and choosing representative photos was not easy. The website was made easier to navigate by utilizing icons designed by Elina Hurtta from Sales Communications. The icons were chosen instead of pictures to give the website a well-defined visual (small pictures were seen as a messy alternative). How was the website received? Telko carried out an opinion poll, which measured what their employees thought about the new site. The majority of the votes given showed that the website was considered either very good or good. Only a fraction of the answers given showed that the there was some dissatisfaction concerning the website. Mostly, the reason for lower scores was the language selection, as from the initial 15 languages 10 were dropped, thus leaving fewer language versions available. By doing so, the site is now easier to control and better content can be created. “In my opinion, the result is positive, given that we could not add, for example, extensive product information during the first round due to time and resource constraints. Positive feedback encourages Emma, our marketing coordinator and project key person, and others involved to develop the site forward”.Mr. Martikainen (August, 2018). The old website, which did not convert enough inbound leads. Particularly the visual appearance and usability of the website have been well received. Overall the new site is seen as a preferable change in the right direction. Telko’s new website was launched on 1st of March 2018. 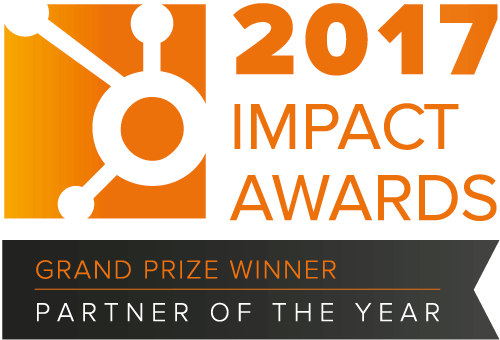 The results of the inbound activities have been growing steadily since the launch. Six months after the launch, Telko has seen an increasing amount of new inbound leads. As we can see from the graph above, there has been a considerable increase in the lead generation from the day the site was launched. 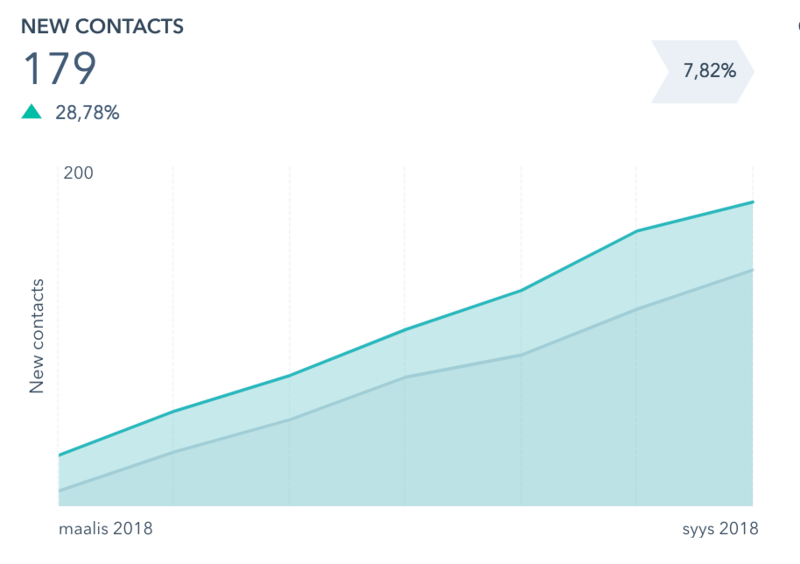 The number of new contacts has grown by almost 30% from March 2018 to September 2018! 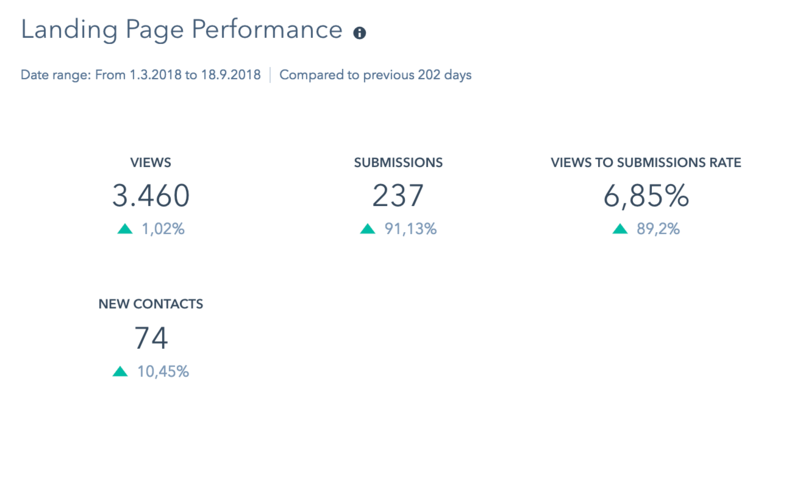 Telko’s landing pages are performing better than ever; submissions have risen by over 90% and the number of new contacts has increased by over 10%. Telko’s site is extensive and most of the challenges were related to the scope of the website. When faced with a challenge, we at Sales Communications, quickly reacted and made sure the project stayed in its pre-defined schedule. The challenge consisted of cultural factors, for example, with Russian Cyrillic alphabets and Chinese logograms. “The scale of the project brought its own challenges, as well as the different views of the various countries on what works and what does not. Things that had already been solved changed in the midst of a project. Consequently, this stretched the timetable and demanded a change of direction. For example, the general appearance of the site was found to be too dark at the end of the final stage, which resulted in the entire color scheme being changed.” discloses Emma Vuorio, Inbound Marketing Coordinator from Telko. Overall both parties were really satisfied with the project. Telko received a brand new website, supporting their inbound journey, with the features they had hoped for and requested. We at Sales Communications learned to work as a team and exceed our own high expectations. 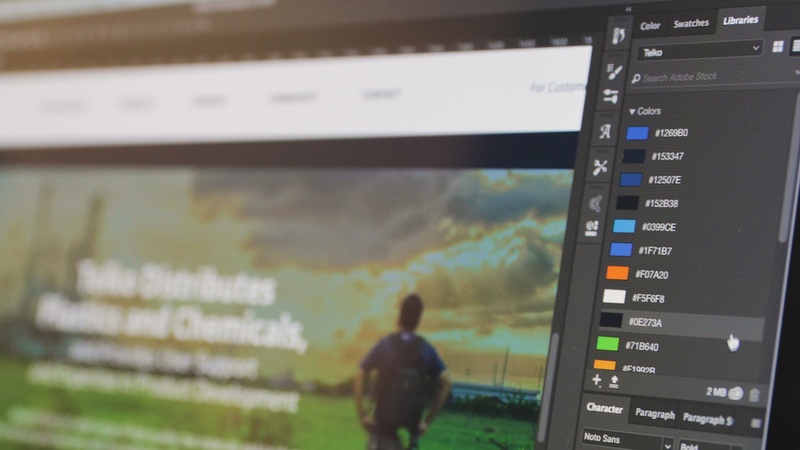 “Building a website for a company like Telko is challenging and resource-intensive. A trustworthy partner is important and we need continuous sparring. We want to further develop inbound marketing and strive to increase the number of leads through the site. I believe that website development is a viable investment that supports our financial goals”, Mr. Martikainen (August, 2018). “The partnership will continue and the site will be updated in the future as needed. All in all, it was fun to work together with Telko, communication was active and everything worked. Although the scale of the project was quite large, we never hesitated to take on the challenge”, adds Elina Hurtta, Designer of Sales Communications Oy. "What you do not measure, you can not lead." 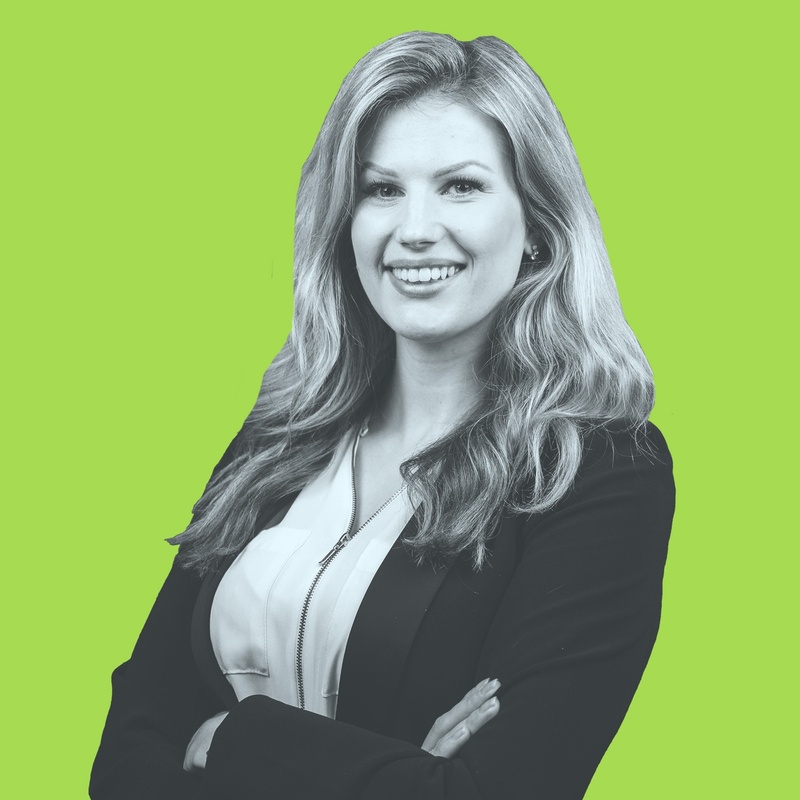 Suvi is especially interested in data analysis and data management in marketing. How could companies make more effective and accurate decisions? In her free time, Suvi likes to go for horseback riding or grab a book and read.